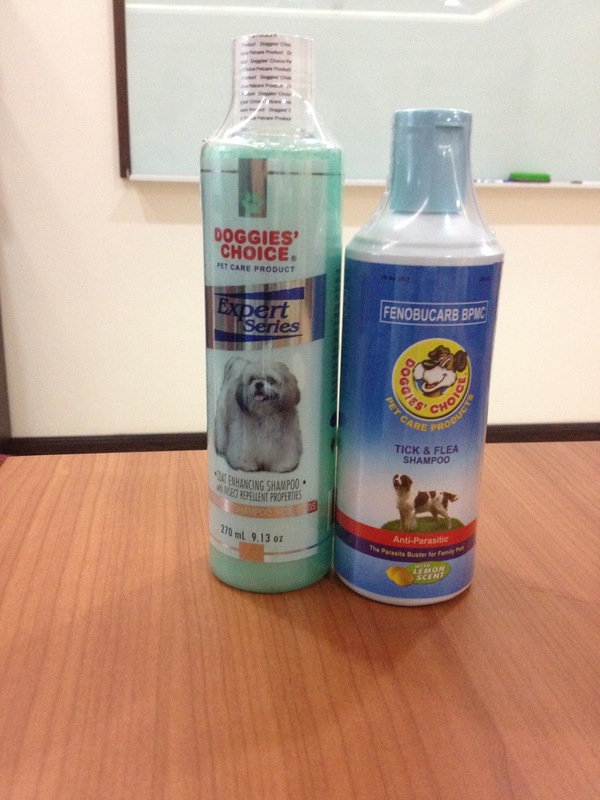 Doggies’ Choice and their very own Expert Series line are proud to share the secrets to great dog grooming. For a great do it yourself Grooming day, they recommend using the Tick & Flea Shampoo for the first wash followed by the Coat Enhancing Shampoo from Expert Series. 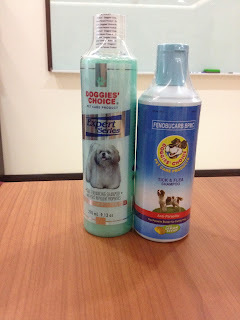 This ensures and clean and no pets coat that has a healthy glow. It is also a great maintenance for no tick and flea coat. Tune in for the next expert series tip for a great grooming day.